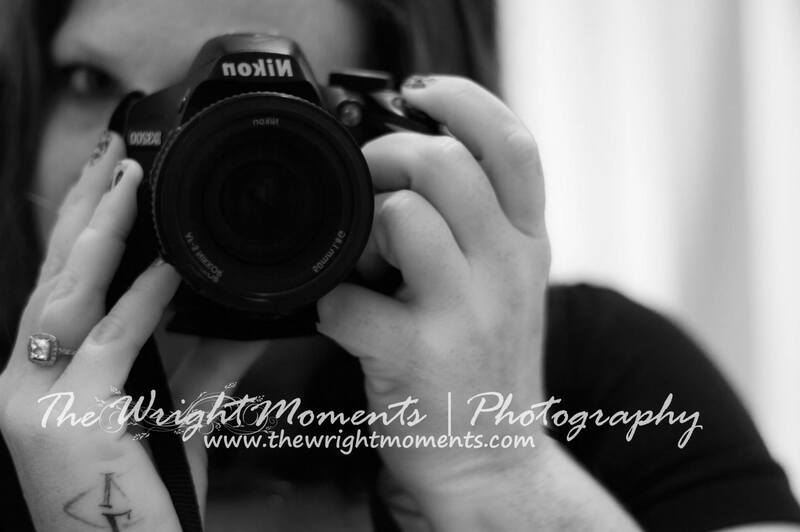 The Wright Moments Photography offers wedding packages starting at only $1500. 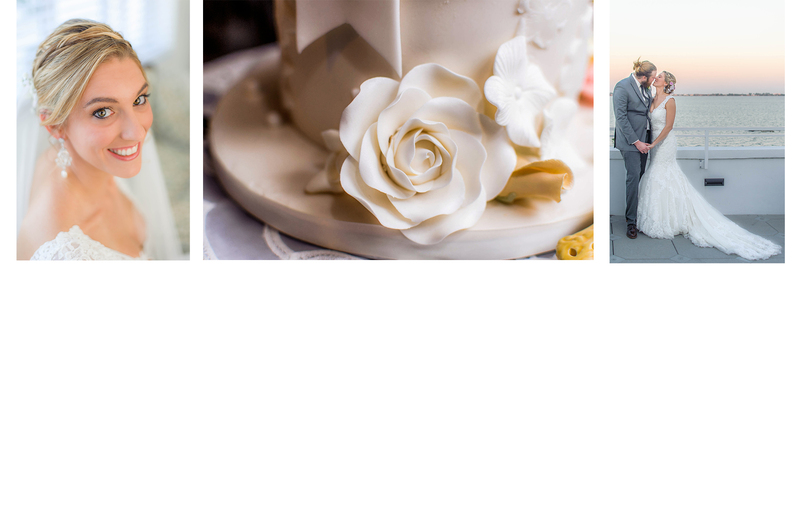 Laura Wright will capture your special day from beginning to end and leave you with memories that will last a lifetime. 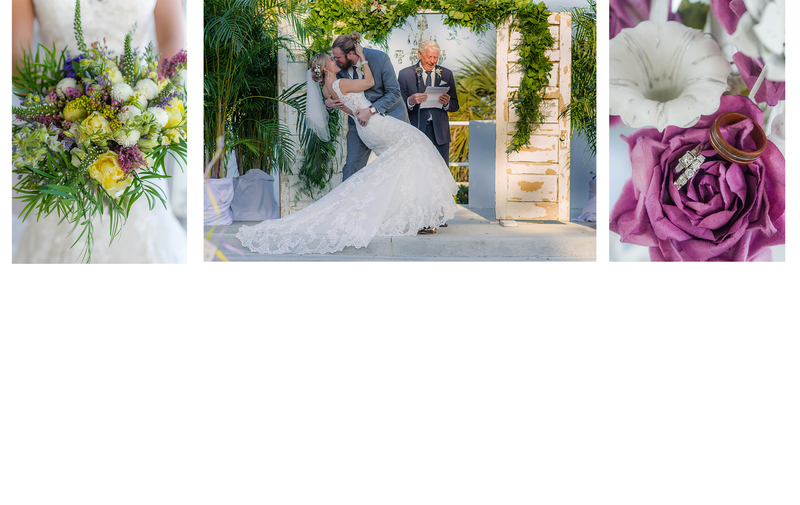 Your wedding day is special so choosing the right photographer is vital. 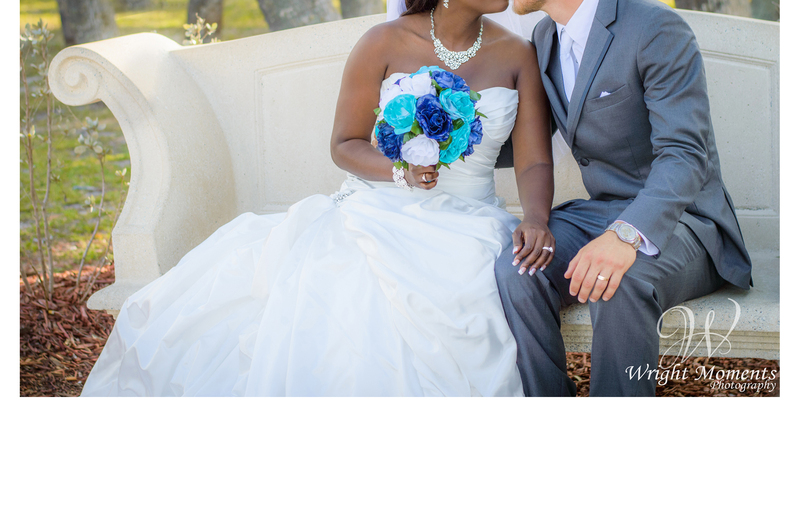 Check out our portfolio to see for yourself the beautiful memories created for other happy customers. 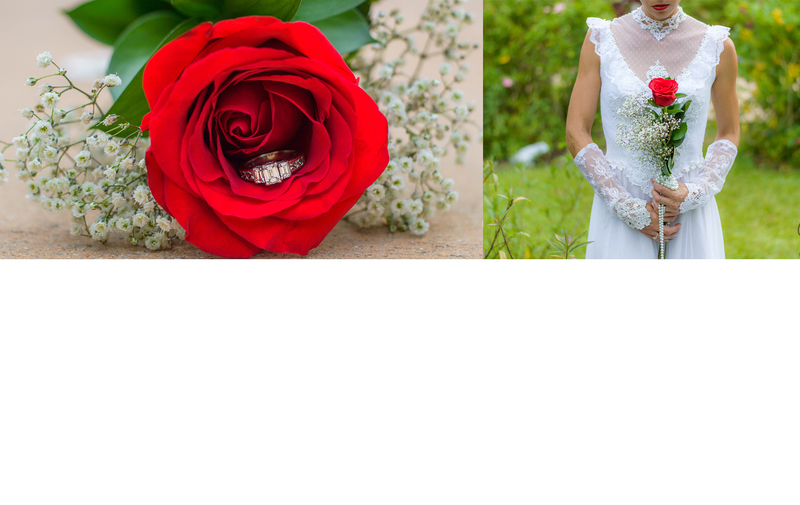 Let me capture your proposal! 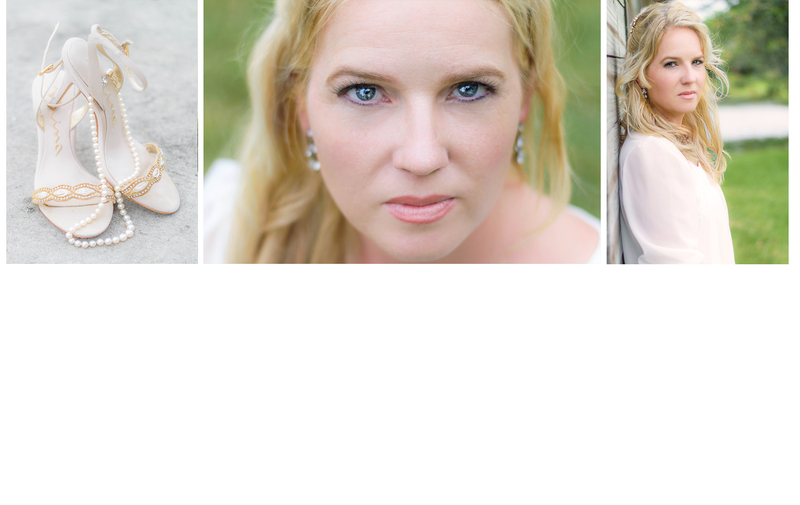 I will hide out waiting to capture the look on your brides face when you pop the question! Then we will take a few posed pictures while you are both glowing with excitement! I require an engagement session with each package. 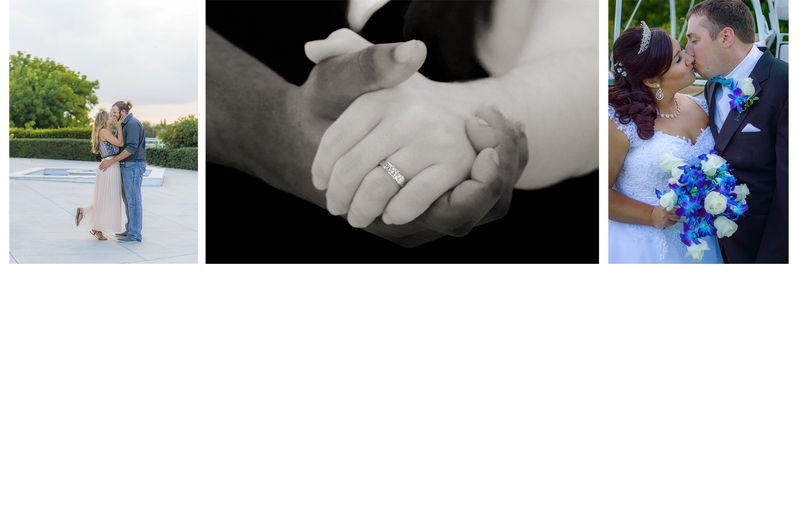 This allows us to get to know each other and learn how to work together to make your wedding day as smooth as possible! 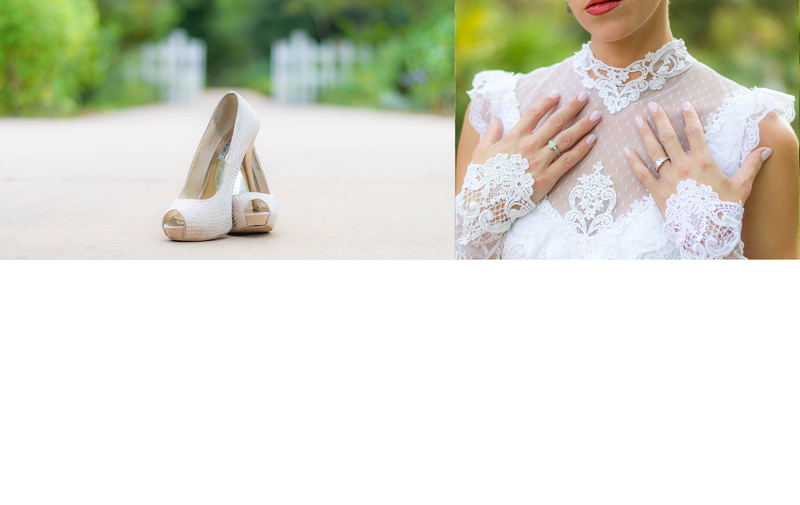 Here I will capture the anticipation of your wedding day and your true love story! Your wedding day starts the minute you get up. I will be there with you while everyone gets their hair and makeup done. I will then capture moments of the men getting ready. 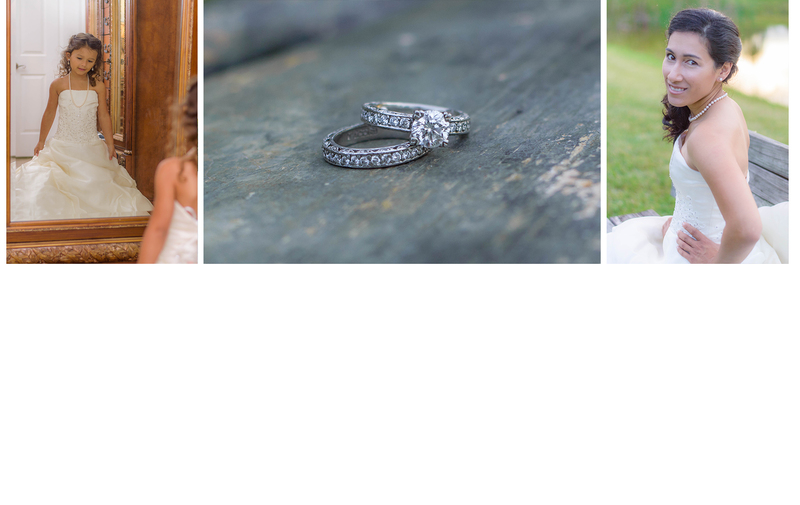 Then it will be off to the ceremony where she will capture every moment. 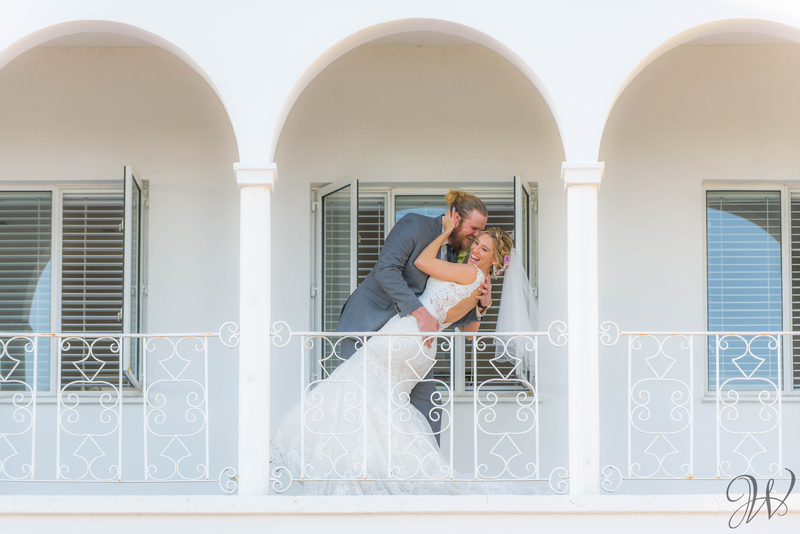 Then its off to the formals, an intimate Bride and Groom session then it's party time! I will capture every portion of your day! I will get a sneak peak to you the night of your wedding! Then I will feature you in a blog that will describe your day and create a slideshow. This is a great way to show your family a summary of your special day. With in a few short weeks you will receive all of your fully edited digital negatives and we will then move on to printing options and album design!